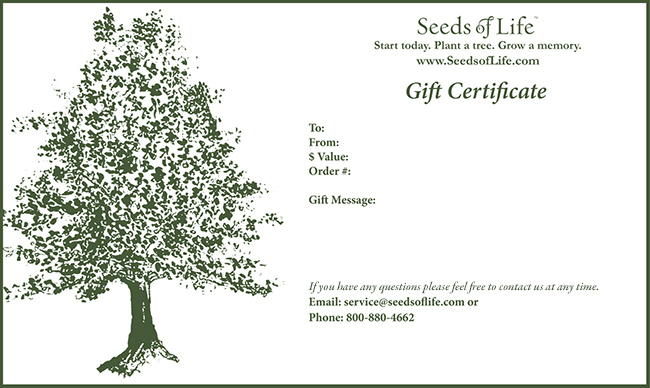 An elegant signature script gift card accompanies each anniversary gift tree. Individual care and handling instructions are included with each tree gift. 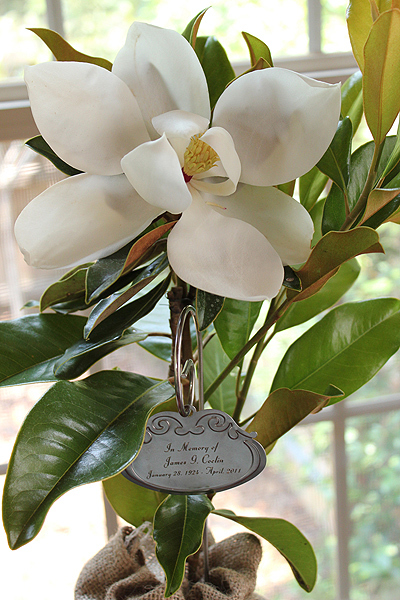 Personalize each anniversary gift tree further with a meaningful engraved tree tag. 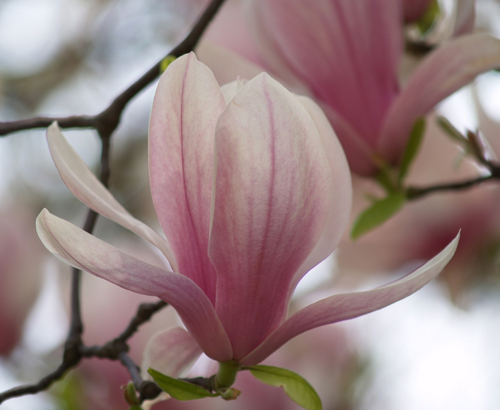 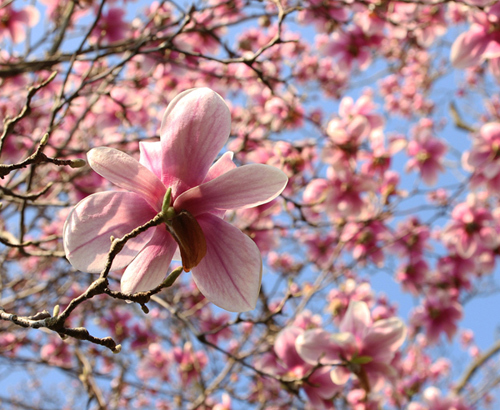 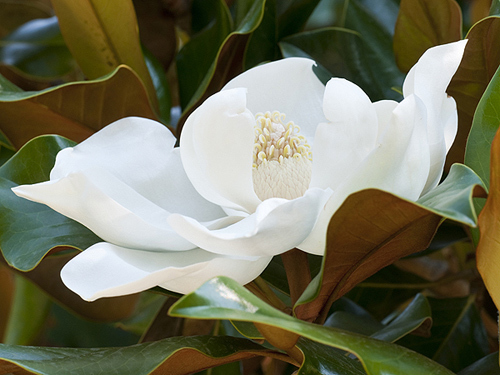 This magnificent magnolia is known for its deep green leaves and rich, red velvet underside. Beautifully packaged as a meaningful magnolia gift to send to that special someone. 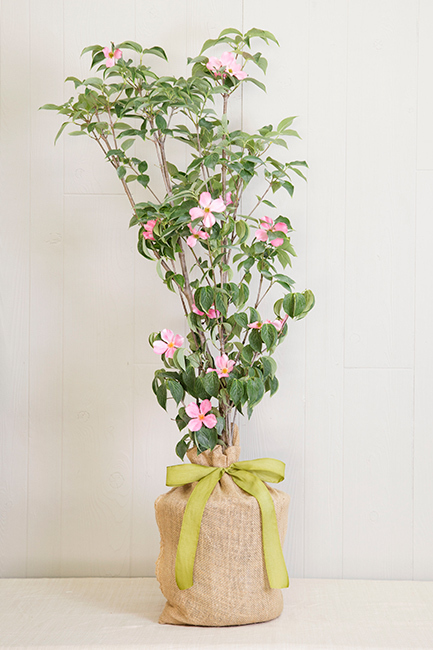 Each tree comes covered in 100% natural jute with its own set of care instructions, envelope and gift card. 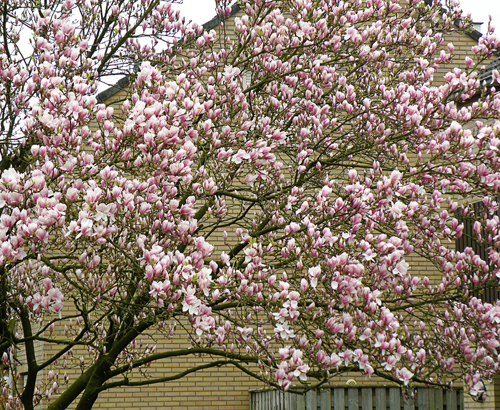 This beautiful magnolia tree will display an abundance of lavender colored blossoms in the early spring and again in the mid summer. 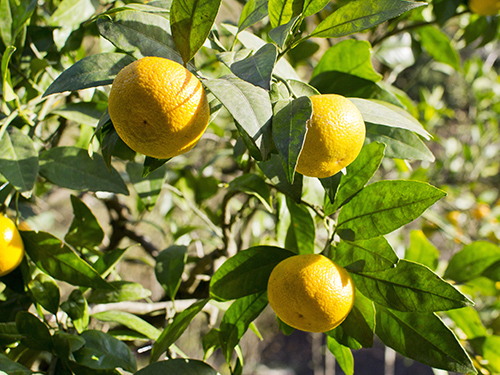 A great selection for northern climates. 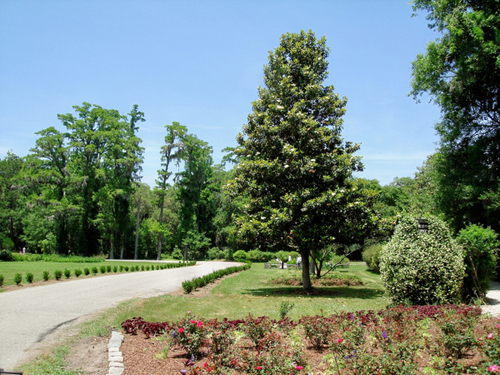 This tree will grow to become a rounded, thick tree to a maximum of 13' tall and approximately 10' wide. 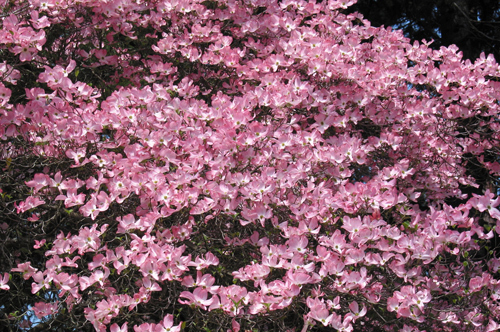 Considered by many to be the aristocrat of small flowering trees. 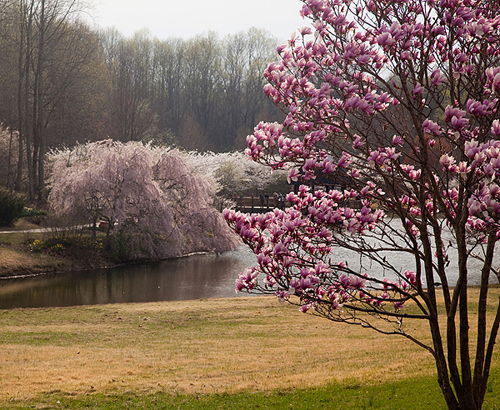 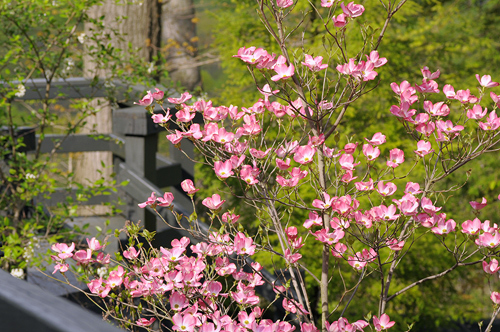 Our beautiful dogwoods greet us each spring with a blanket of pink flowers. 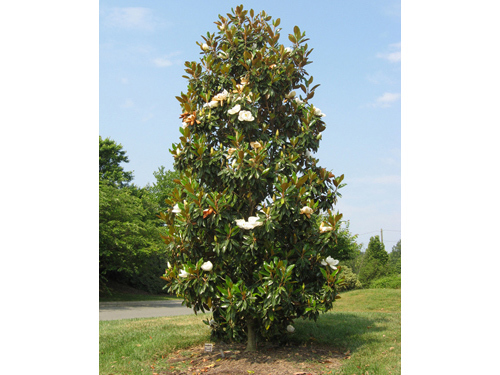 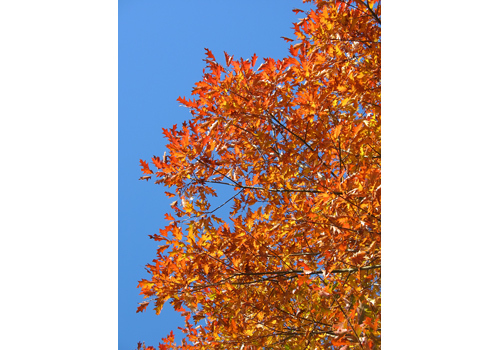 This beautiful tree gift can grow up to 30 feet tall and up to 20 feet wide. 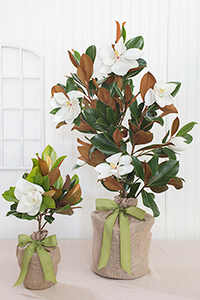 All anniversary gift trees come with detailed care and planting instructions. 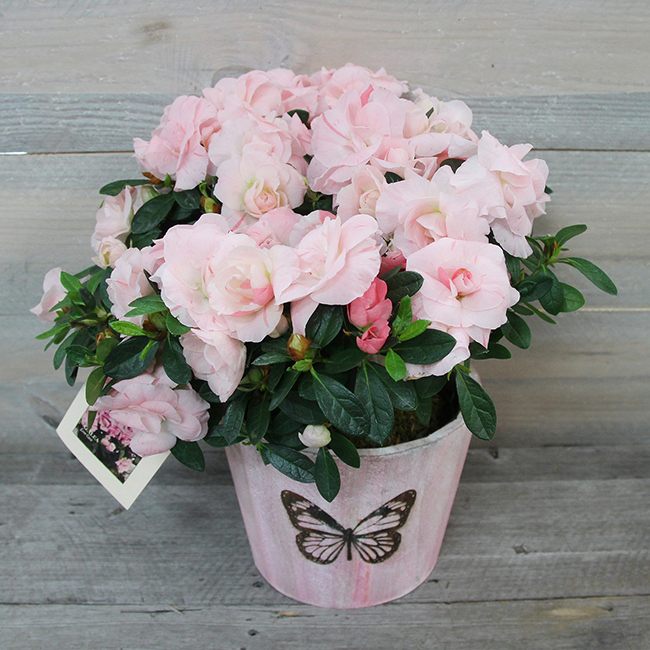 Make your anniversary special with this soft and sweet azalea plant! 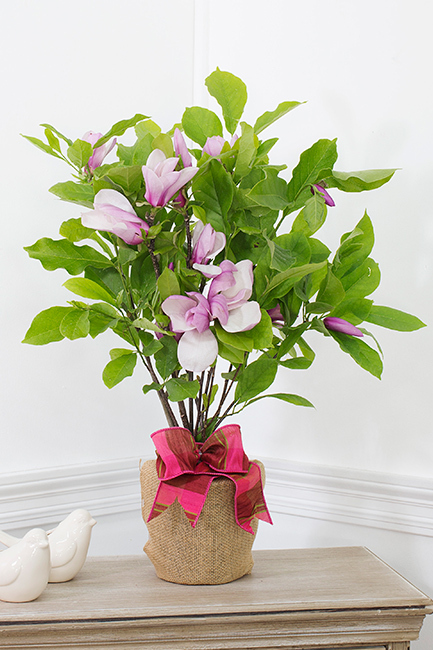 Blossoming with blushing pink textured blooms set against its glossy green foliage, this gorgeous blooming plant arrives in a wooden decorative container, making this that perfect gift to celebrate an anniversary. 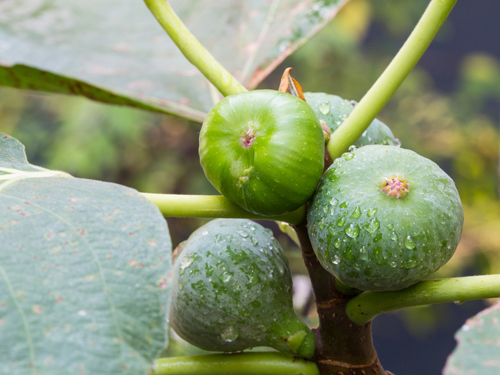 This magnificent Brown Turkey Fig Tree is known for its delicious sweet fruit used in many culinary delights. 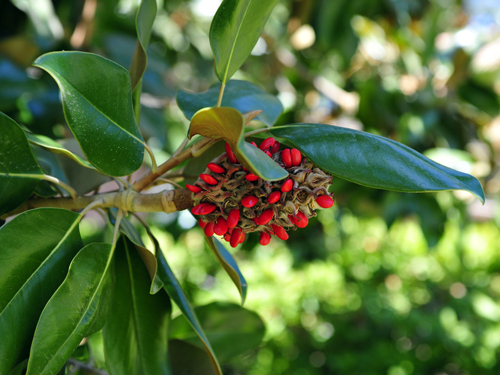 Large Deep green leaves abound in the early spring and summer, followed by a prolific fruit set enjoyed for many months. 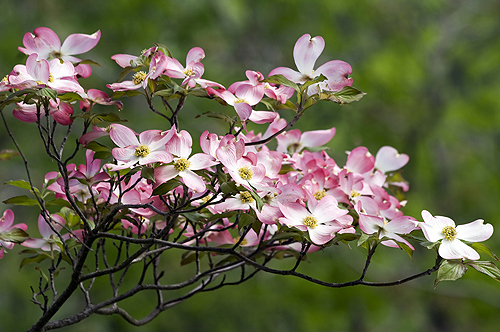 This tree is hardy, drought tolerant and disease resistant. 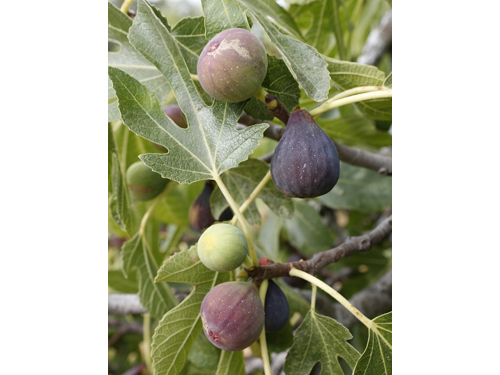 These trees produce large quantities of sweet and soft skinned figs that are perfectly suited to many culinary dishes and jams. 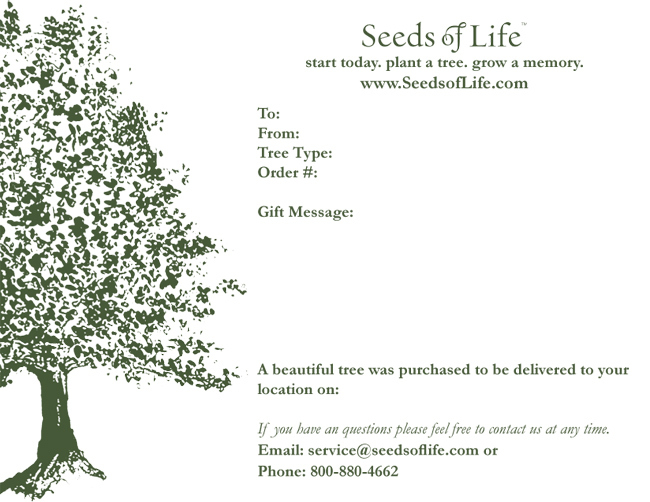 Each tree comes with growing instructions and a personalized gift card. 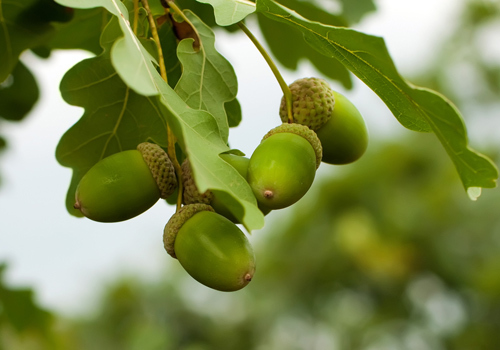 Fig trees cannot be shipped to CA. 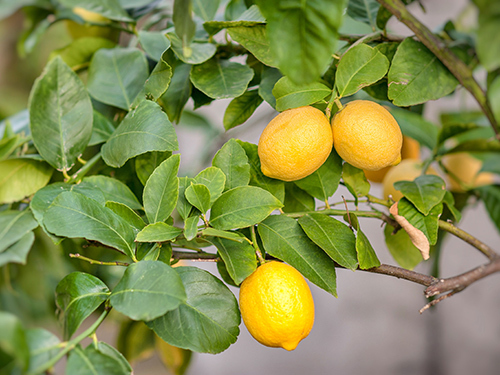 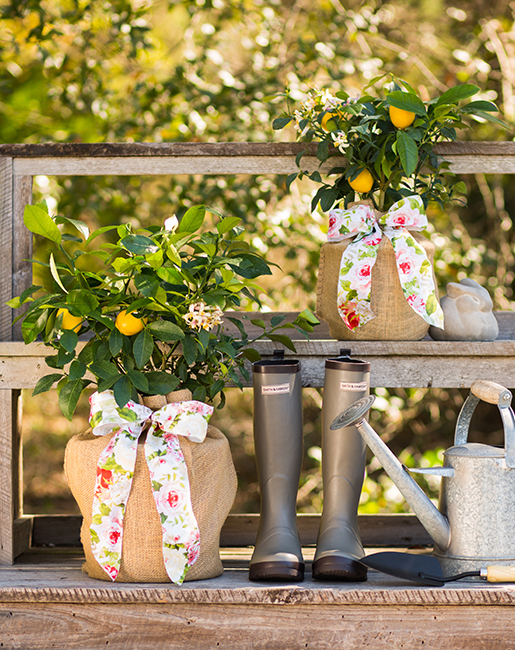 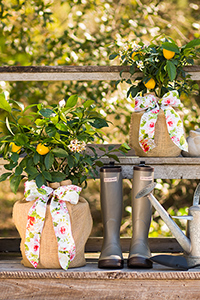 This magnificent Meyer Lemon Tree is known for its fragrant blossoms and delicately sweet fruit used in many culinary delights. 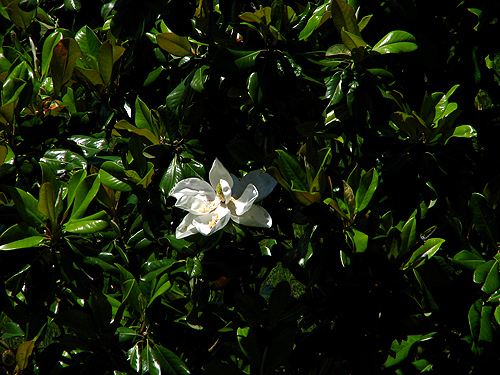 Deep green leaves with fragrant white blossoms abound in the early spring, followed by a prolific fruit set enjoyed for many months. 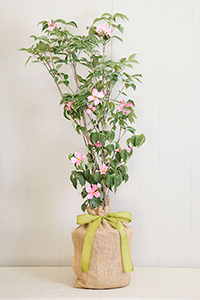 This tree can thrive indoors through the winter with natural light and then moved outdoors again in the spring and summer. 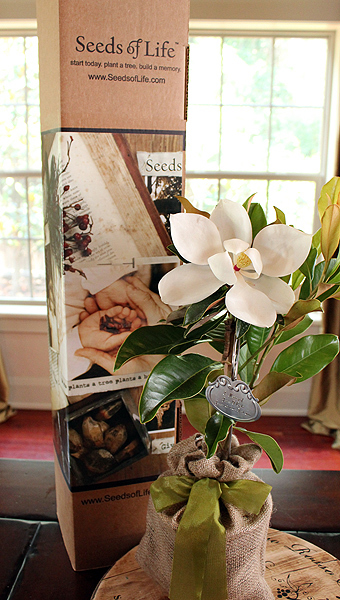 Each tree comes with growing instructions and a personalized anniversary gift card. 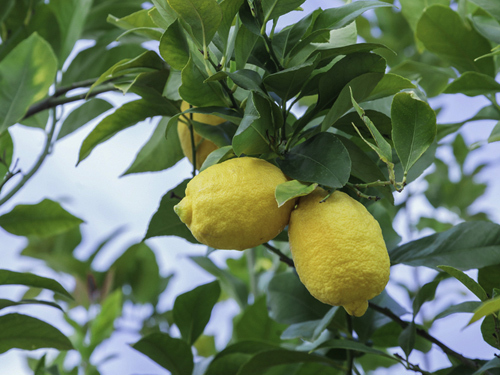 Lemon trees cannot be shipped to CA, TX, AZ or LA. 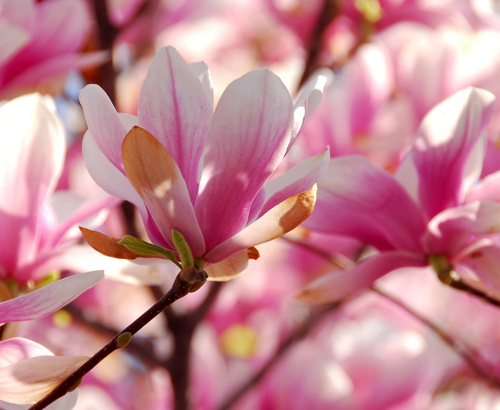 As a symbol of wisdom, strength and endurance, these seedlings come already established and are wonderful gifts that will last. 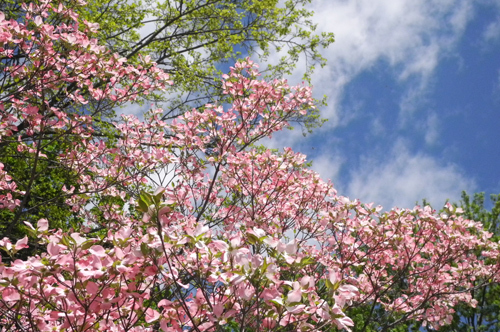 They can reach for the sky - sometimes over 100 feet tall and are an excellent source of shade for wildlife. 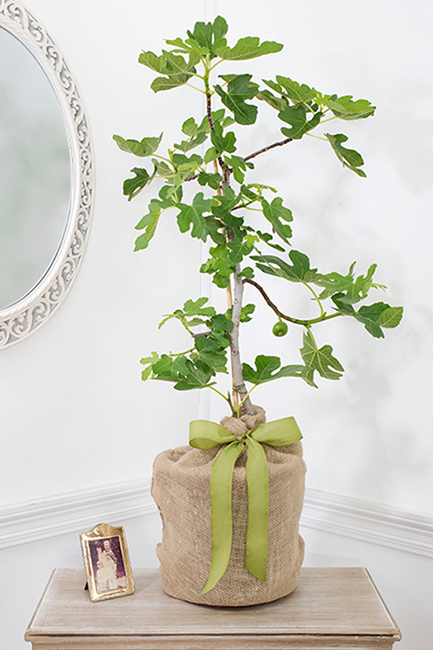 Each tree comes covered in 100% natural jute with its own set of care instructions, envelope & gift card. 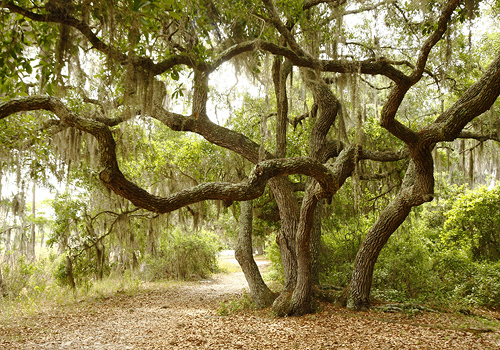 An oak suited for the recipient’s zip code will be selected. 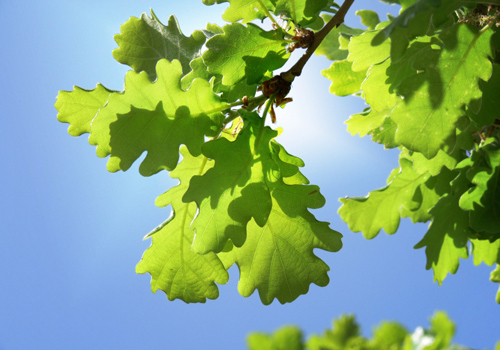 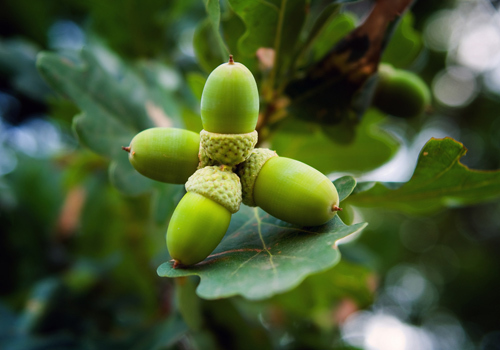 Oak trees cannot be shipped to CA. 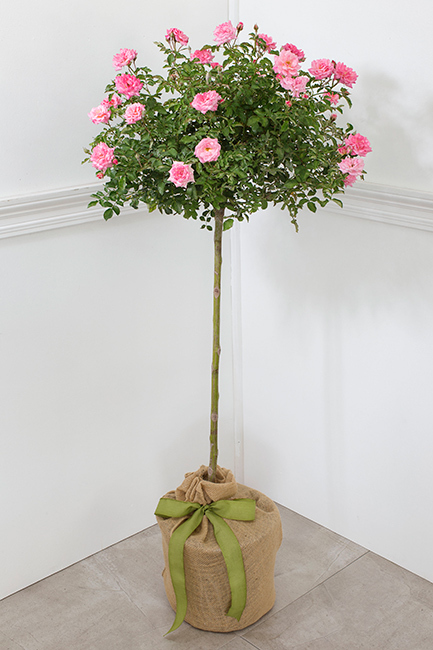 This Blooming Pink Rose Tree Topiary is guaranteed to shine in the garden. 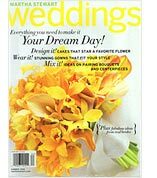 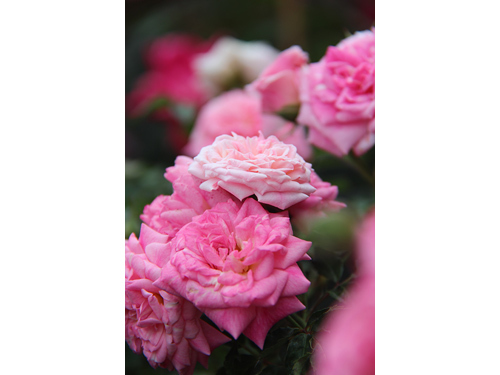 Loaded with fragrant pink roses, it is a perfect anniversary gift for a loved one. 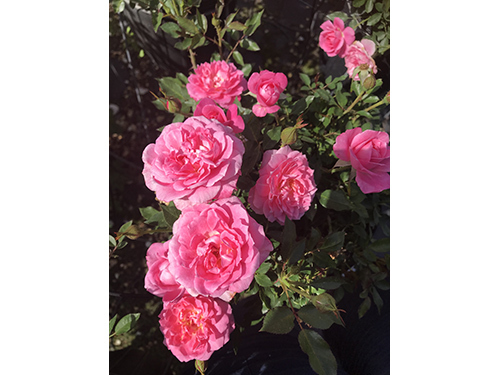 Standing 4' tall and ready to thrive in the ground or a larger container, the topiary of this tree is filled in roses from early spring to the first frost. 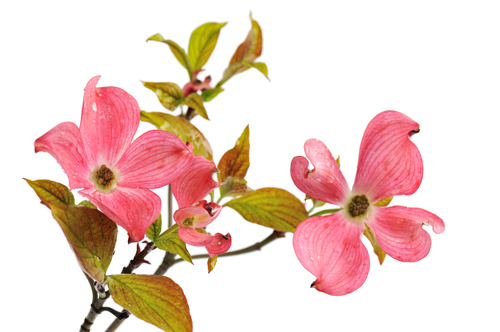 This is a hardy grower, with great flower power and is a resilient gift tree ready to grace the landscape with its beautiful blooms. 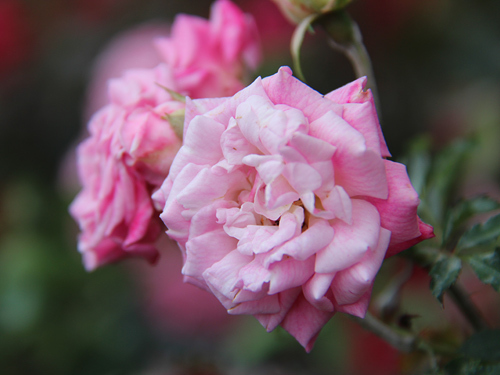 This beautiful blooming pink rose is symbolic of peace, love and devotion. 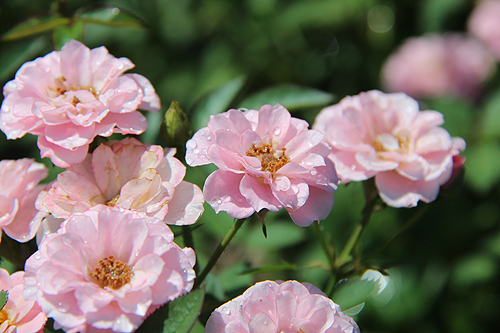 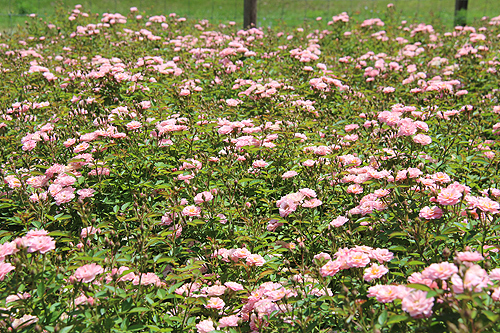 Each rose plant is shipped blooming with many buds ready to bloom. 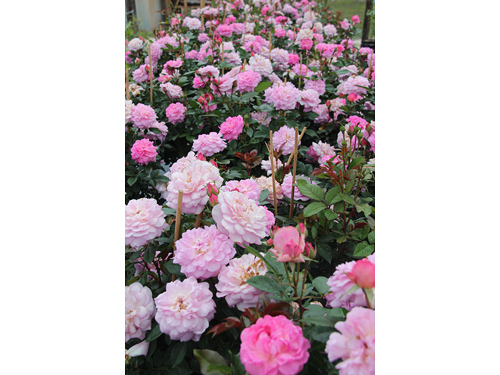 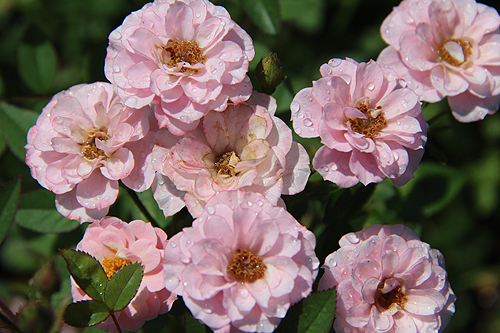 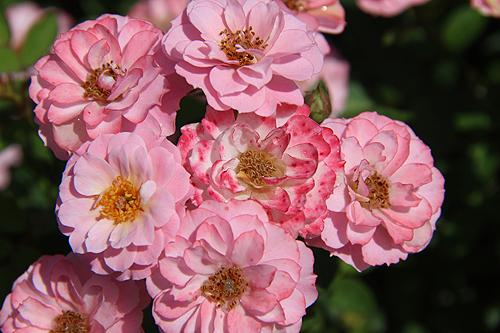 This fragrant bloomer has plenty of flower power and is a hardy grower. 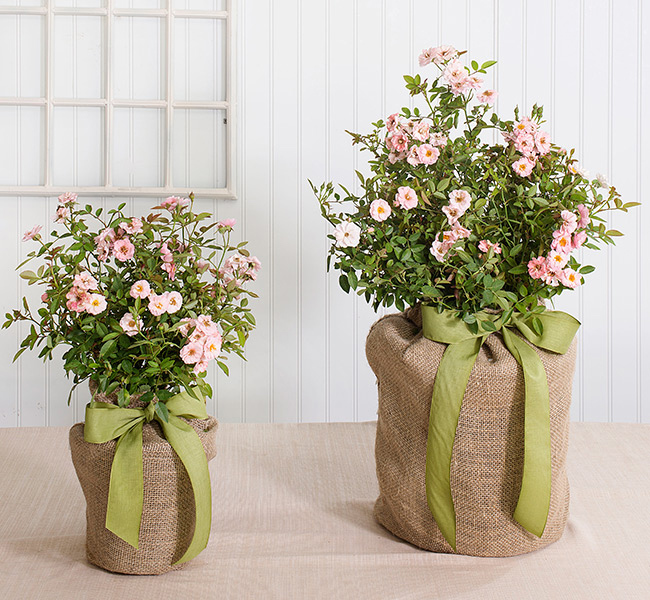 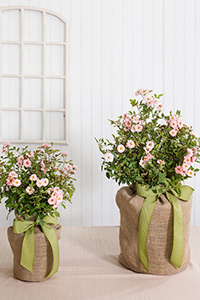 Each rose gift plant comes packaged in a 100% natural jute bag with a hand tied ribbon for that finishing touch.